Blackout blinds from Hillarys are a practical choice, helping to reduce unwanted light coming into your home. 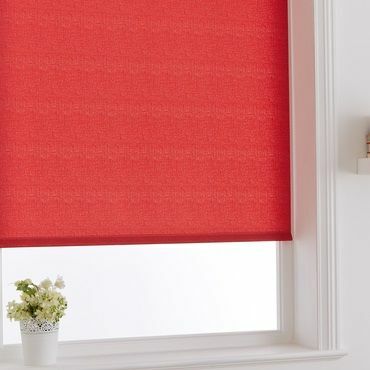 They are ideal for bedrooms, where a dark environment helps to promote a good night’s sleep, and for minimising glare on television or computer screens. We’ve a host of beautiful designs to pick from and you can browse our range at your free home appointment. 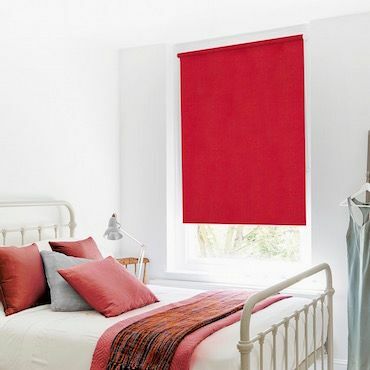 Your local Hillarys advisor will offer expert guidance and help you choose the ideal red Blackout blind for your home. 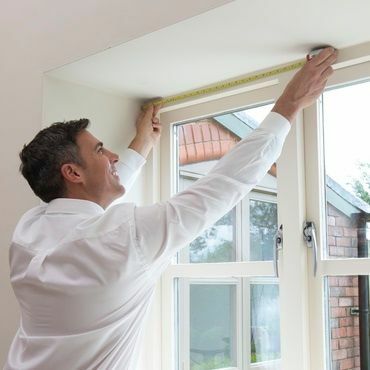 And they’ll measure your window and call back to fit your made-to-measure blind – so it couldn’t be easier! If you have trouble sleeping, Hillarys also offer blackout linings with all of our curtains. You can create a layered look with your red Blackout blinds and prevent rays of sun peeping in around the edges of your windows.